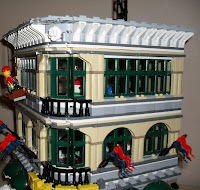 Brick Town Talk: Alternate Windows - LEGO Town, Architecture, Building Tips, Inspiration Ideas, and more! 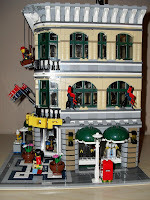 Here are the pics I promised of alternative windows for The Grand Emporium. If I were to do this properly I would choose one style. What do you think?